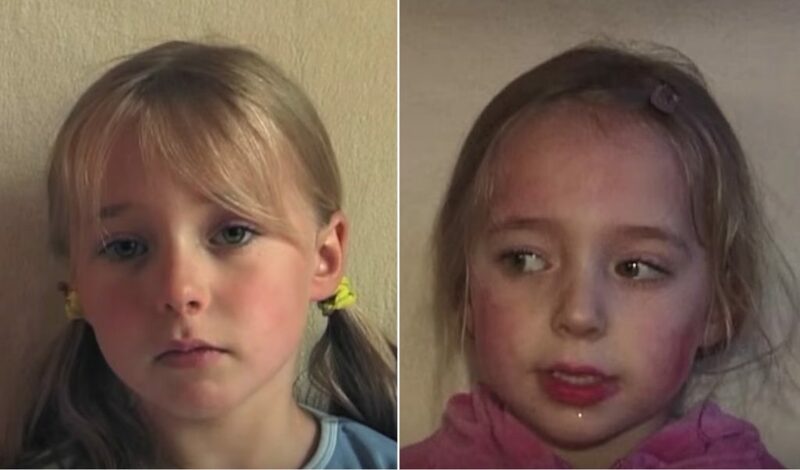 He started videotaping his daughter Lotte, only days after she was born, and continued to do so each Saturday for 18 years. The result? 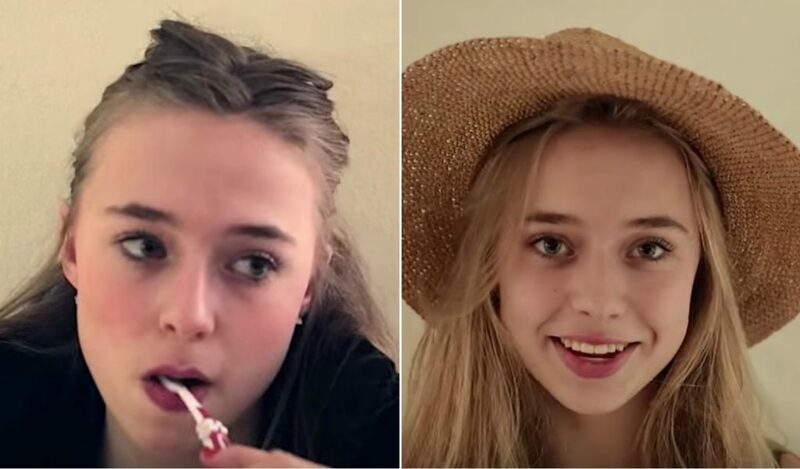 A truly remarkable time capsule, in the form of an insanely viral video that shows his daughter as she grows from a newborn to stunning young woman. It’s a feeling that parents all over the world experience, their babies grow up just way too fast. If only there was a way to slow down the process a little, would you? Dutch filmmaker Frans Hofmeester may have found the solution. 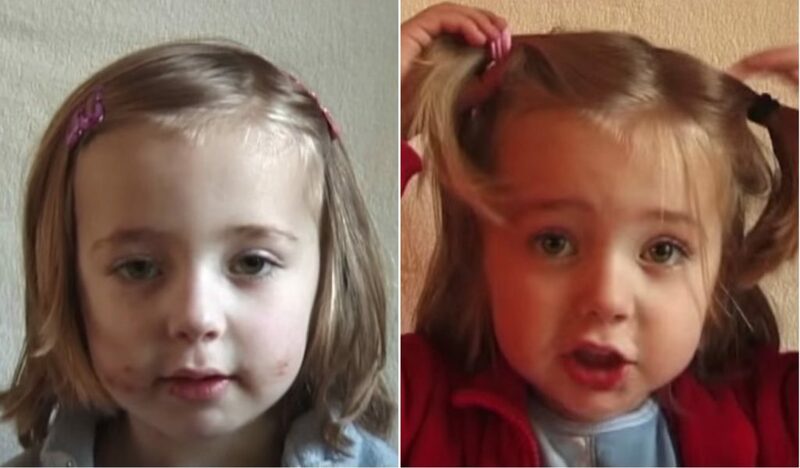 His video, titled Portrait of Lotte 0 to 18 years, has gone incredibly viral. 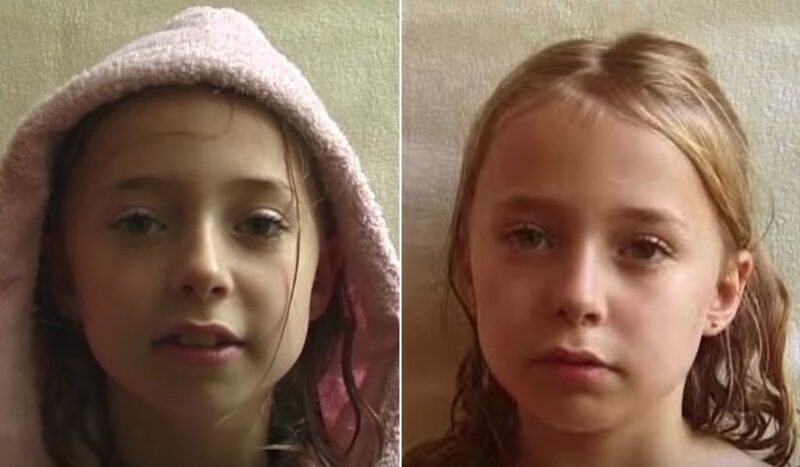 And we can see why – it is not every day that you can watch a baby turn into a teenager in under 5 minutes. 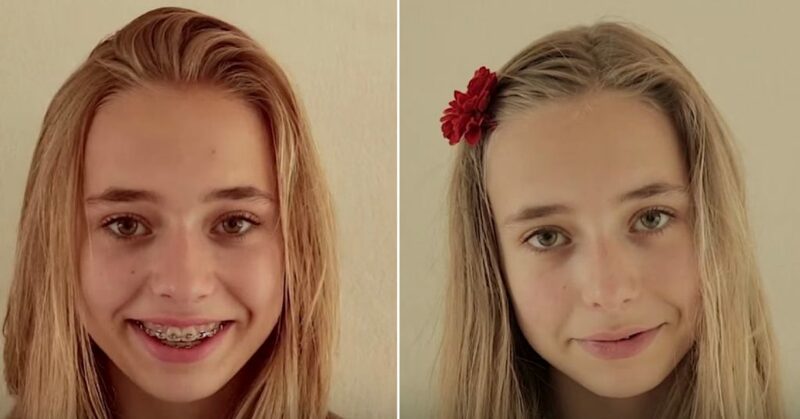 The short film consisted of footage of Hofmeester’s daughter Lotte, since she was zero up until she turned 18. Hofmeester was able to capture his daughter’s expressions, starting from cooing, crying, babbling, talking, to days when she refused to talk. 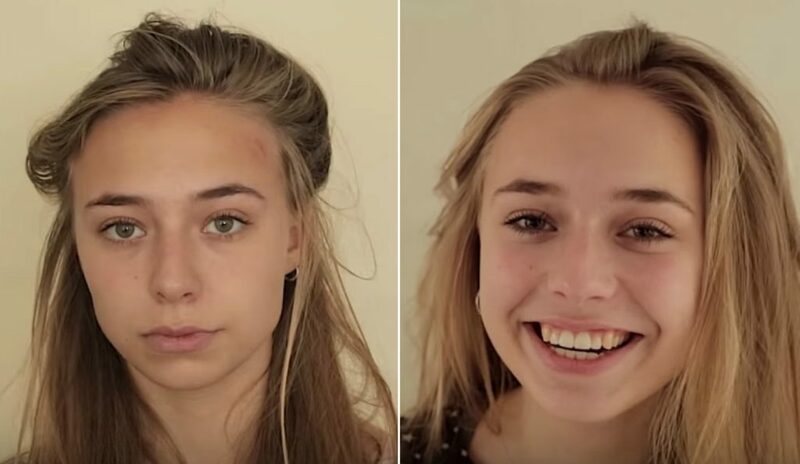 The video represented all of Lotte’s years and her supposedly different moods. 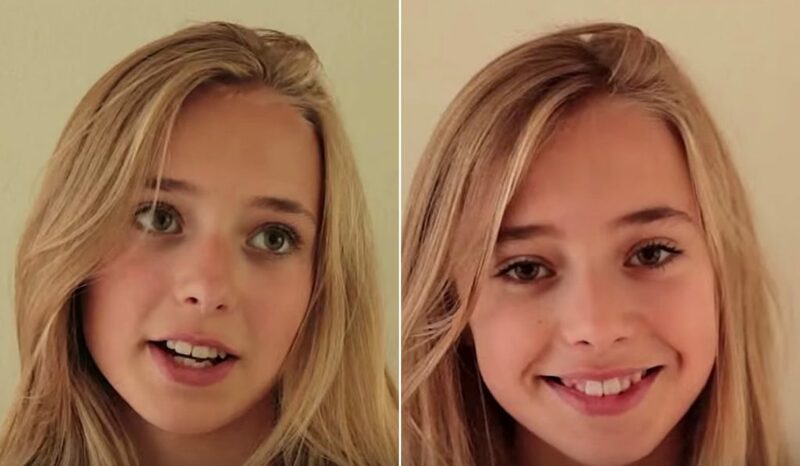 In some clips, she looks overjoyed, while in others she looks a bit annoyed or down. 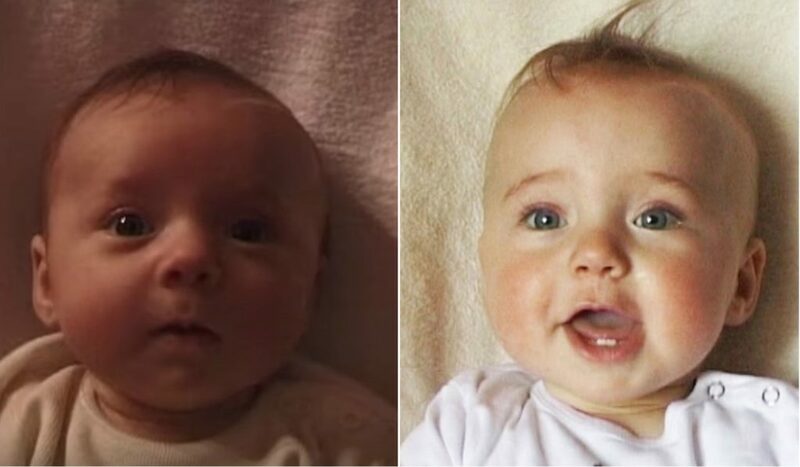 Here she is in her earlier years, looking a little ponderous on the left, and excited, as babies get, on the right. 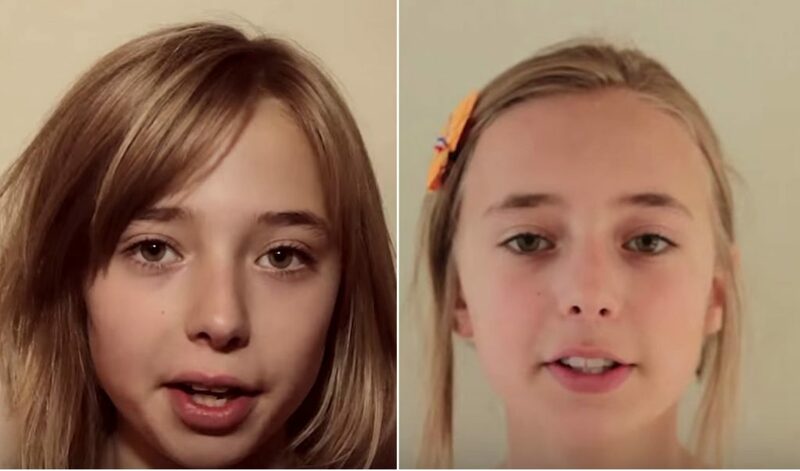 Not only does the video give viewers a chance to see how Lotte has grown up physically, it also lets us see how her personality has developed over the years. From a curious newborn baby, to a playful toddler, to a talkative kid, to a slightly embarrassed and awkward teenager, and finally to a poised young adult. We have been able to witness her different haircuts, her teeth before and after braces, and even a beauty mark that appeared on her cheek. 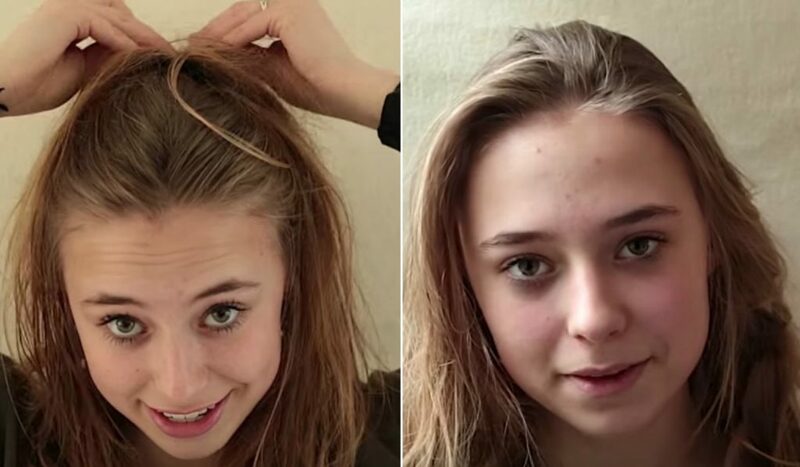 Hofmeester started filming his daughter Lotte in 1999, a mere days after she was born. 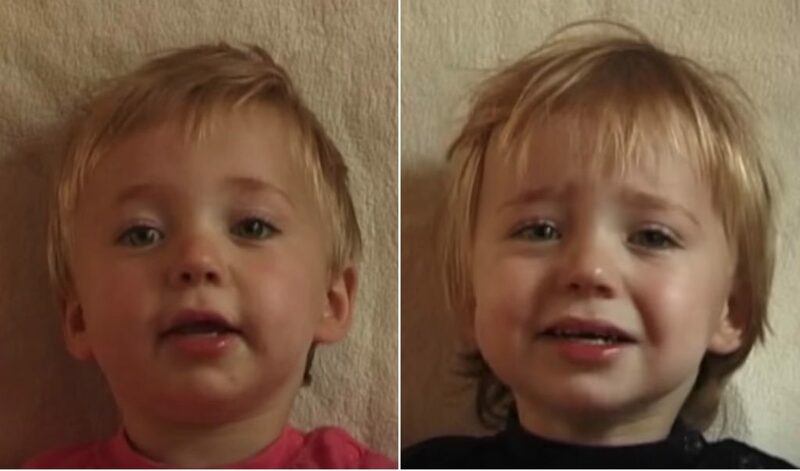 He filmed “every week, usually on a Saturday morning.” Three years later, Lotte’s brother, Vince, was born – and just like with his older sister, their father started filming him right away. 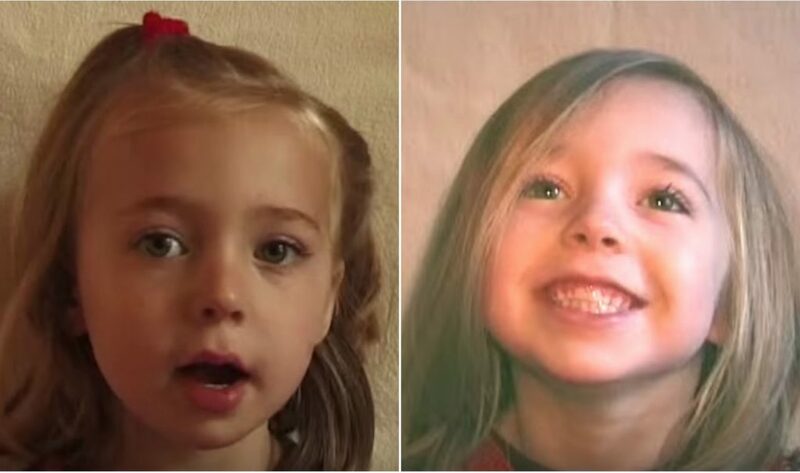 The original videos of the two siblings, Lotte age 0 to 12 and Vince age 0 to 9, were first presented to the public via Youtube in 2012. It wasn’t easy for Hofmeester to make the film, as it was a huge commitment that required hard work, dedication and hours of editing. He said that “putting the film together has taken discipline – my alarm is always set for Saturday morning.” The children were not always willing to cooperate, especially as they got older. “Sometimes the children wouldn’t want to be filmed.” So he had to find ways to keep them interested. Hofmeester said that working on the project gave him an opportunity to get to know his kids. He would constantly ask them questions to keep them interested, such as “Tell me what you did last week, what you did at school. Tell me about the nicest thing that happened, or the saddest thing.” In a world where it’s getting harder to communicate face to face due to technology, these conversations gave Hofmeester a chance to get to talk to his kids and see what was going on in their lives. The filmmaker made the decision to only post the short versions of the Vince and Lotte videos on the internet. He said that although the longer versions are his favorite, he wishes to keep it for him and his family and not to share it with the world. He explained, “The film in which Lotte talks is too personal, too intense for the internet. It reveals too much.” Although fans of Lotte frequently ask Hofmeester what she is saying in the videos, he prefers to keep it private. Hofmeester has been working as a professional filmmaker for quite some time, many years before he started filming Lotte and Vince. On his Youtube channel and website, he shares not only the viral videos of his two kids, but also several more short films that he has worked on. He has created a variety of different films, from footage of a tornado, to more artsy films of abstract drawings or clay animation. His specialty, however, seems to be in time-lapse, which is how he filmed concerts, nature, and even construction sites, to give them a whole perspective. The talented filmmaker is also a photographer and painter. Several of his works of art and photography have been displayed and sold all over the Netherlands, including in the famous Vaartsche Rijn train station. However, he is most well-known for his time-lapse films featuring his two children- which has gained recognition from all over the world. The films were displayed in museums such as Museon The Hague in South Holland, the Limburgs Museum in Venlo, Netherlands, and The Reina Sofia Museum in Madrid. Hofmeester even had a lecture about his famous project at TedxRoermond. In the Ted Talk event, he spoke about the beauty of time-lapse and even shared one of his films of a blooming flower. He described what gave him the idea to do a time-lapse of his daughter Lotte, “I noticed a change from 2 days old and 14 days old.” He continued, “I noticed the changes, but I was also scared of the changes.” He explained that his fear of forgetting the changes of his newborn daughter is what ultimately drove him to start the project. In the Ted Talk, he confessed that he didn’t plan on continuing filming his daughter after she turned one year old. At her first birthday party, Hofmeester decided to share the video with his family and friends, and they were all amazed by its beauty. 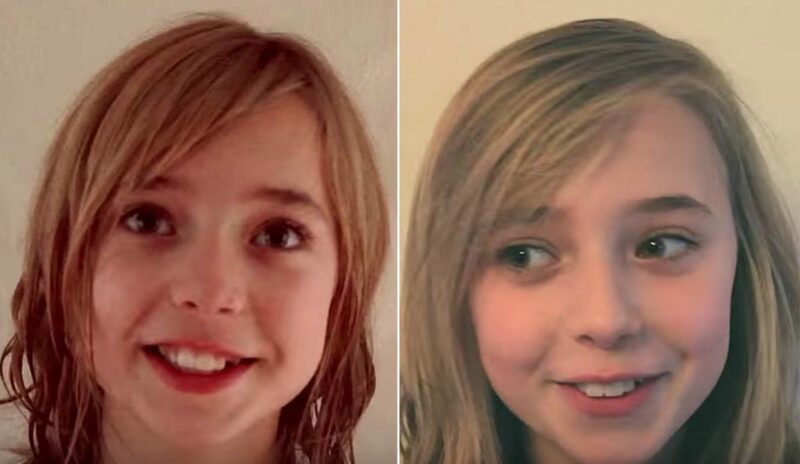 He decided to continue for another year, and then another, until eventually she was 12-years-old and he decided to share it with even more people by posting it on Youtube. 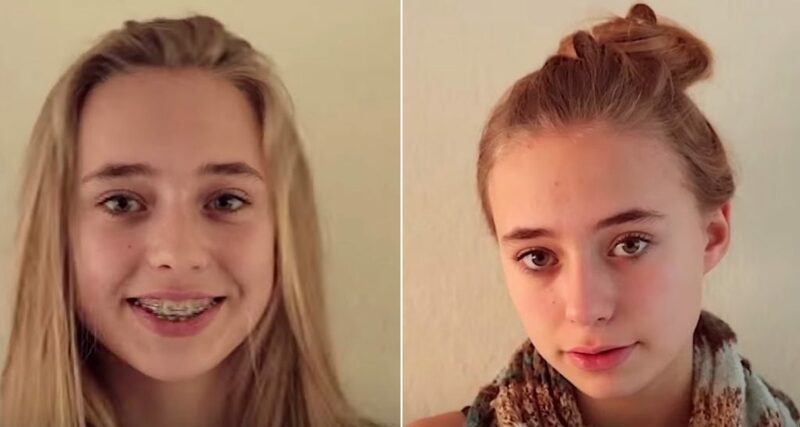 Instead of stopping at age 13, after the project’s tremendous success, Hofmeester made the decision to keep filming both his children. Each year, a new video is published on his Youtube channel, which has over 66,000 subscribers. And each birthday, it has become a family tradition to sit down and watch Lotte and Vince’s previous year on film together. 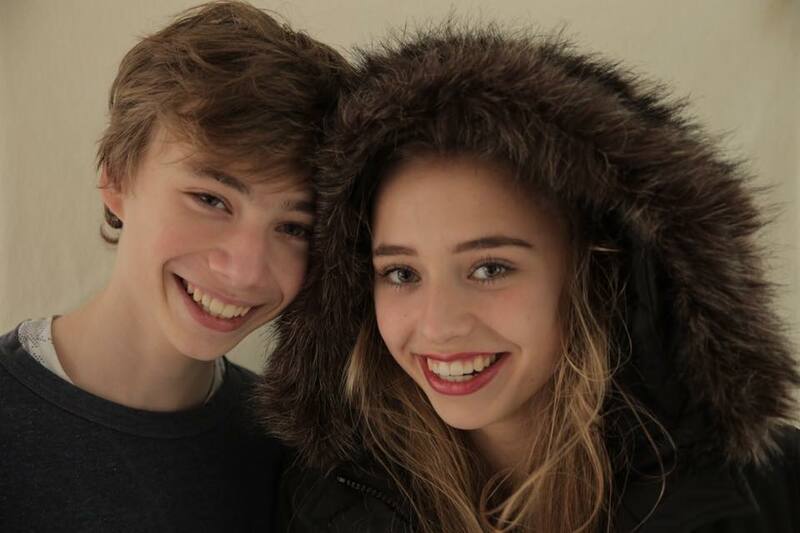 At present, is daughter Lotte is 18 years old and his son Vince is now 15. 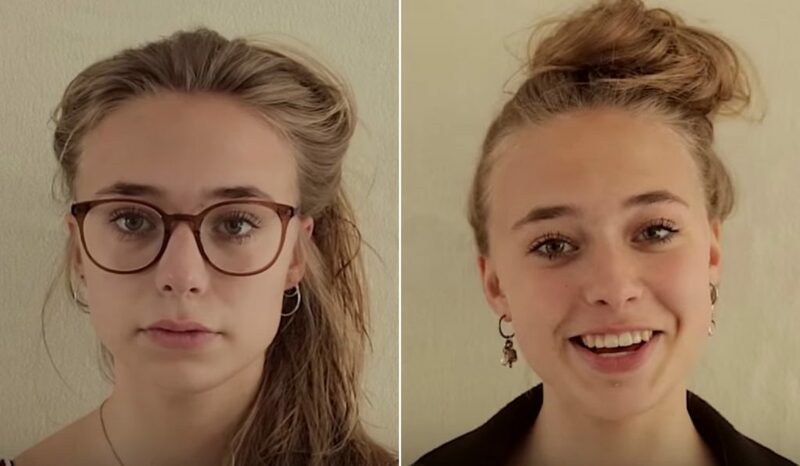 Although many people are curious about the Hofmeester siblings, they have both decided to stay away from the limelight and have chosen to continue living their lives in private, with the exception of their dad’s yearly videos. With all the attention Lotte has received, she could most likely go on to work as an actress or model, but she chooses to keep her private life private, setting her social media profiles to Private Mode, as well. 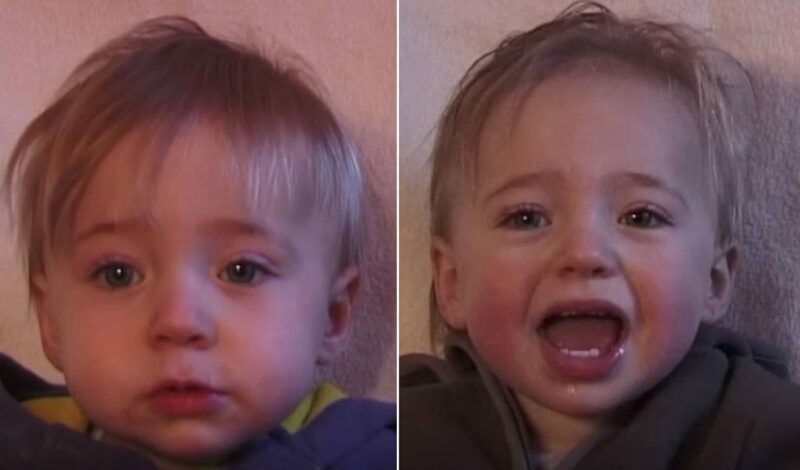 In 2015, another time-lapse video went viral, with this one encapsulating expecting parents’ 9 months of pregnancy in under 2 minutes. 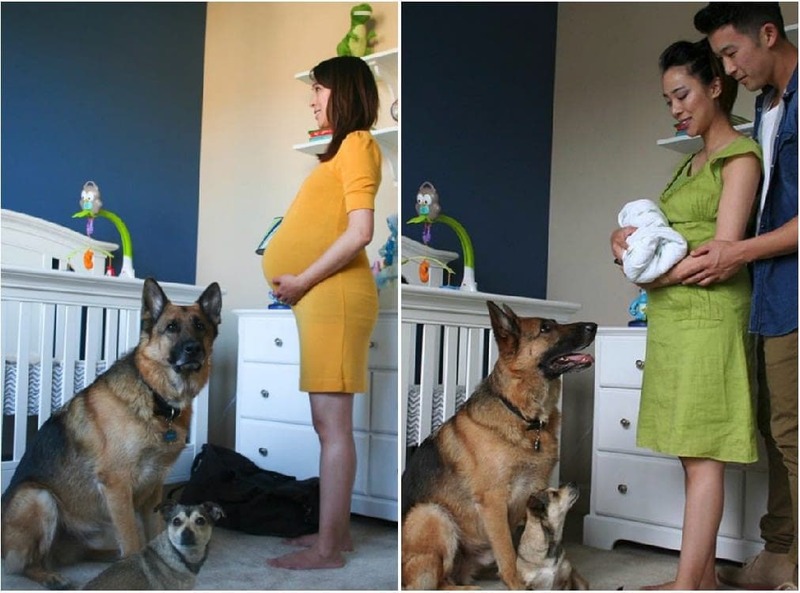 The adorable clip brought viewers through each stage of the pregnancy, from a growing baby bump, gender reveal, setting up the nursery, the baby shower, and the baby’s arrival all the way to their first birthday. They even got the family dogs Tunder and Munster to make a special appearances on the video! 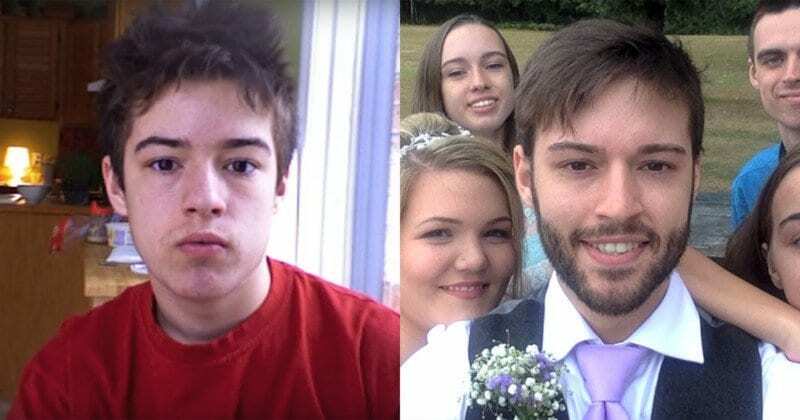 Earlier in 2017, a time-lapse selfie video of a 12-year-old Canadian boy named Hugo Cornellier, aging into a man and getting married also broke the internet and gathered nearly 6 million views. 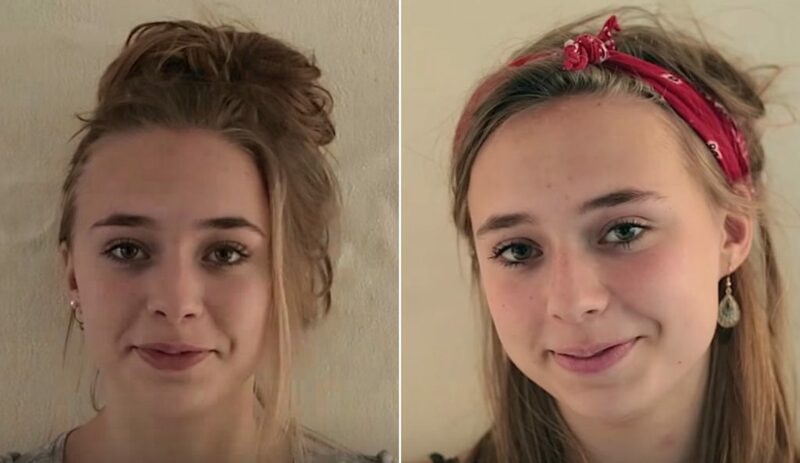 In the viral video, filled with daily selfies of Hugo, you are able to see the many stages if his life as well as the many girls who came and left before he met “the one.” For someone at the age of 12 to commit to a project like this is truly remarkable.